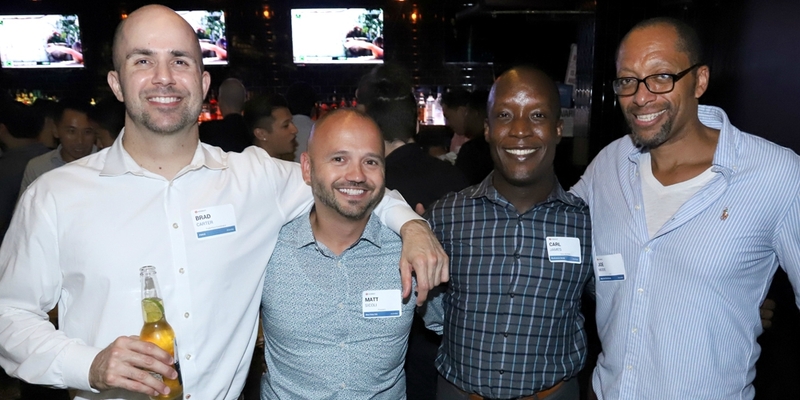 During Advertising Week, gay social networking app Hornet hosted a very special edition of New York’s monthly networking event, Stung. 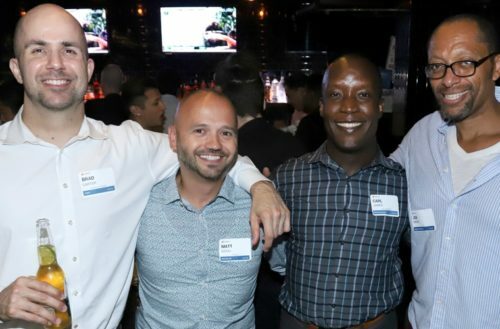 Guests learned about the top trends from Ad Week and mixed and mingled with executives from the advertising industry at Slate in the Chelsea neighborhood of Manhattan. Photographer Jeff Eason was there to profile the good times that happened over libations and arcade games like ping pong, foosball, pool, Jenga and Mario Kart. 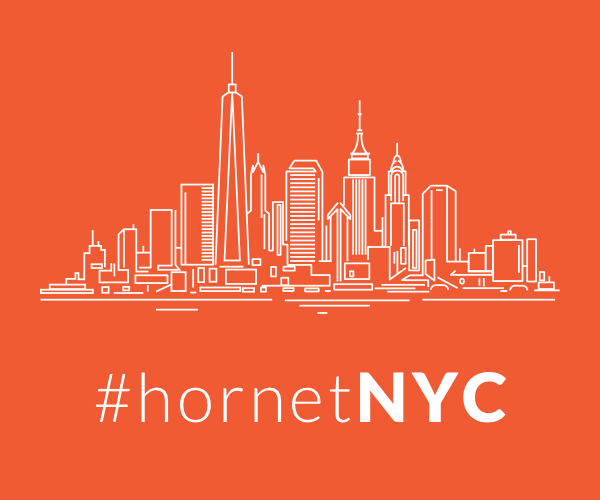 Guests at the event enjoyed the “HornetStinger,” a drink that has revived the traditional Italian Aperol Spritz. Hornet has been serving Aperol at many of their events, reminding the gay community why it’s such a timeless classic and should always be behind the bar.